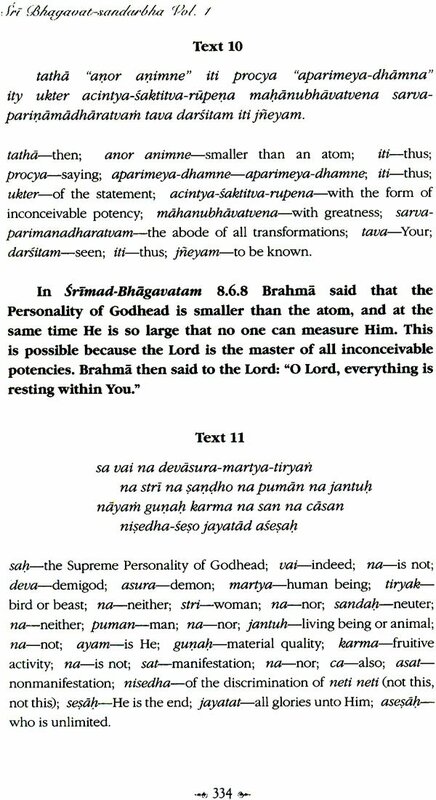 It is proven beyond doubt that the Supreme Lord is always the absolute controller of all His potencies, and that there is no question of Him coming under their control, especially under the control of the external energy, known as maya. 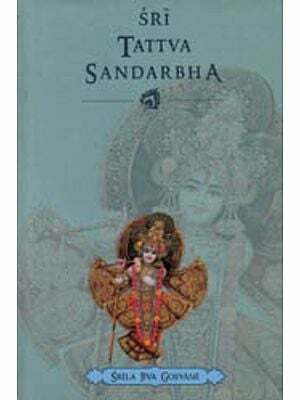 In the Sri Caitanya-caritamrta, Madhya-lila, chapter one, Srila Krsnadasa Kaviraja Gosvami writes: Sri Rupa Gosvami's newphew, Srila Jiva Gosvami, has compiled so many books on devotional service that there is no counting them. 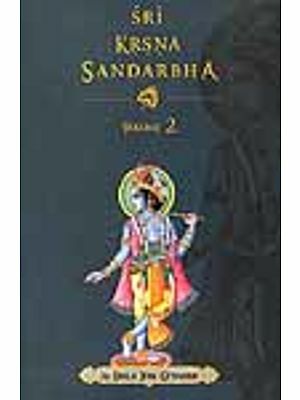 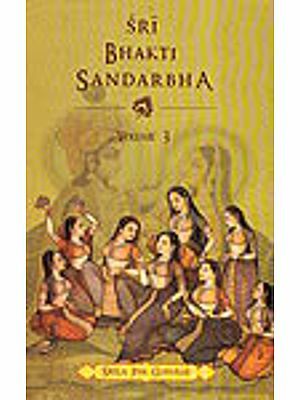 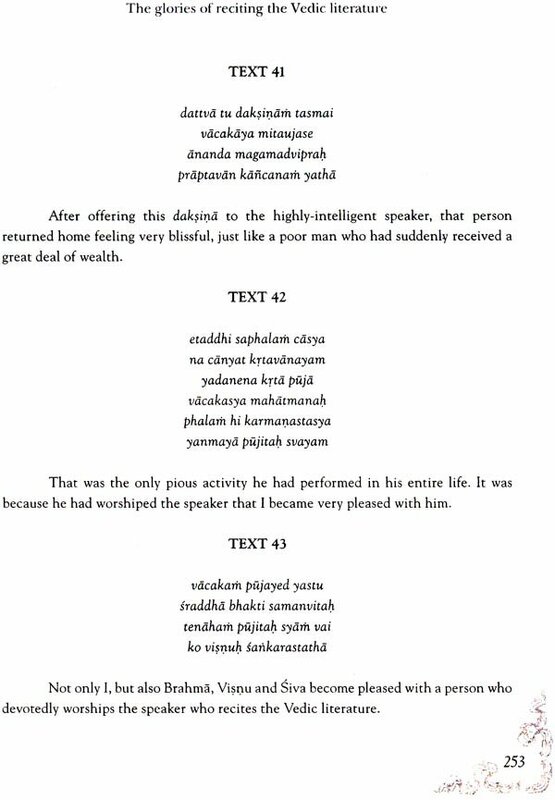 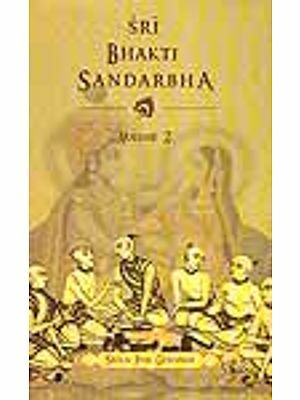 In Sri Bhagavata-sandarbha, Srila Jiva Gosvami has written conclusively about the ultimate end of devotional service.